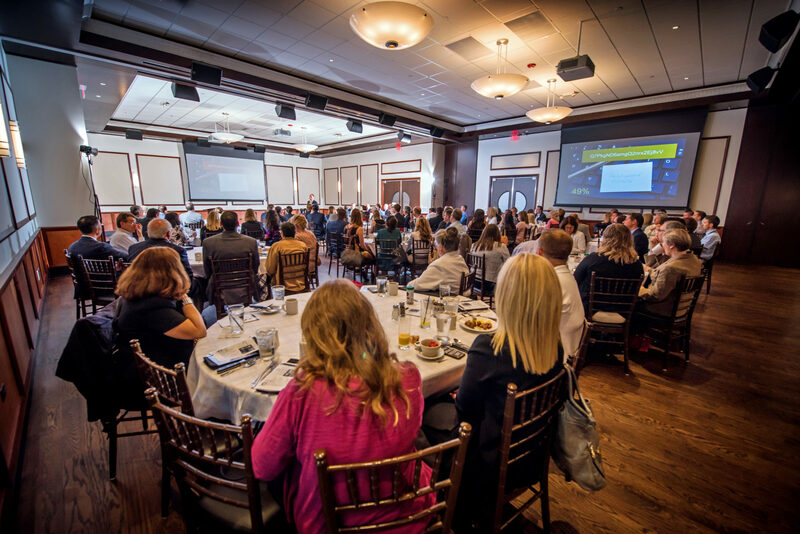 In addition to the many and varied career opportunities, the Greater Oak Brook area also offers the chance to connect in a more intimate way within the community at large. Vibrant civic groups are well attended, organized for young business leaders, non-profit interests and a variety of professional affiliations. These cross-corporate connections enrich the lives of local employees, creating many opportunities to build and expand professional and social network.